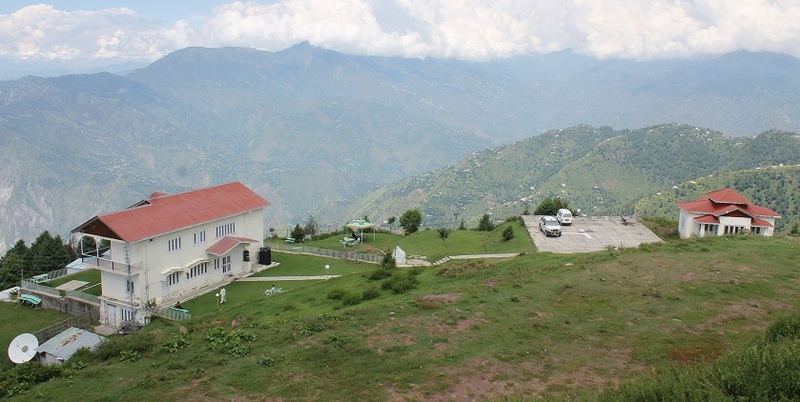 Pir Chinasi is a shrine and tourist destination located 30 kilometers (19 mi) east of Muzaffarabad city on the top of hills at an elevation of 2,900 metres (9,500 ft). 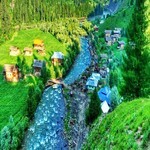 The mountain peak has gained large fame for its ziyarat of a famous Saint Pir Chinasi Known as Pir Sayed Hussain shah Bukhari. 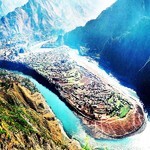 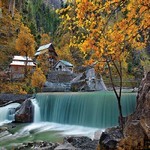 This place is also visited by tourists who can get a great view of Muzaffarabad and rural areas around the hidden city. 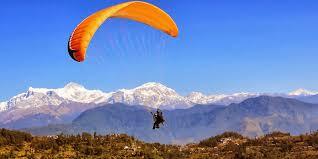 The Area is also famous for its take off points for Para gliding, Snow cross jeep rally. 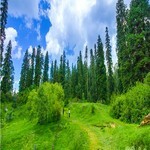 A track also leeds to Peer-e-esimaar, another tourist destination with thick forest and fresh environment.